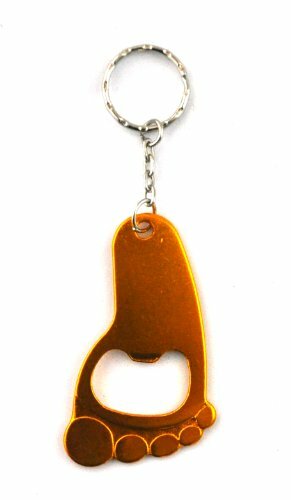 This is a very nice silver tone pennant or key ring that is really a bottle opener. Image is full color and behind a clear, protective bubble giving it a 3D look. 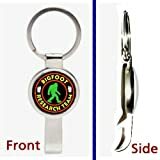 This comes ready to use as a key chain but if you take the key ring off a chain can be put through it to use as a necklace. Without the keyring its about 2 1/2 inches long. Remember it is also a very sturdy bottle opener.